Super popular. So popular and so appealing that we emblazoned the quote at the exit to Mind Body Green’s new HQ in Brooklyn where it shines. We are all interested in entrances, not exits…even when we’re exiting somewhere! 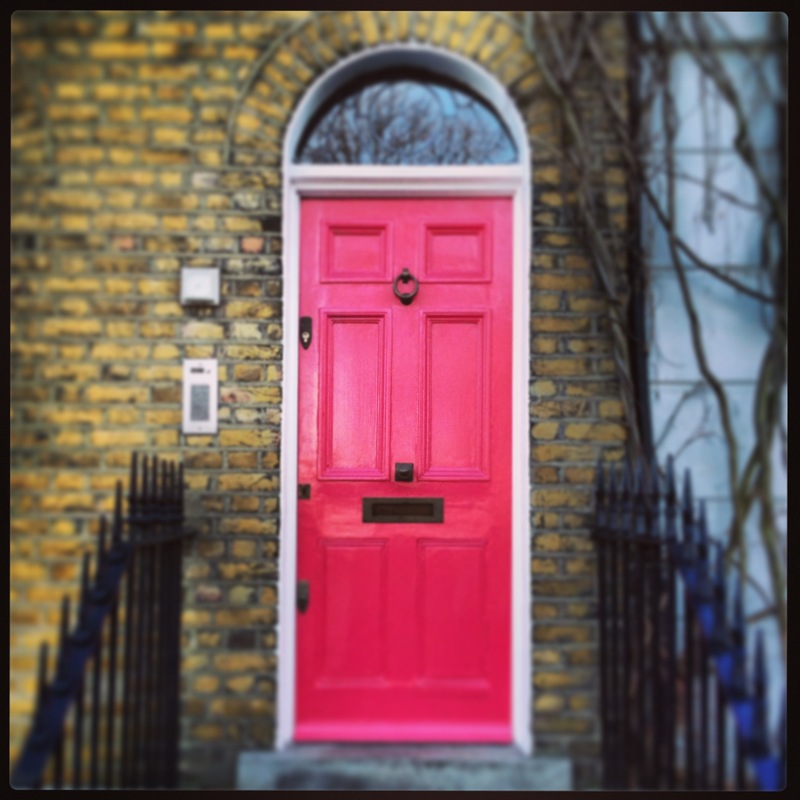 Today, my own mentor in feng shui, Dr. Gabriele Van Zon, helps us set up a space that ushers in greatness, starting with the front door! Summertime, the season of beachwear and flip flops, has ended. It’s time to refresh your energy and brace for winter. 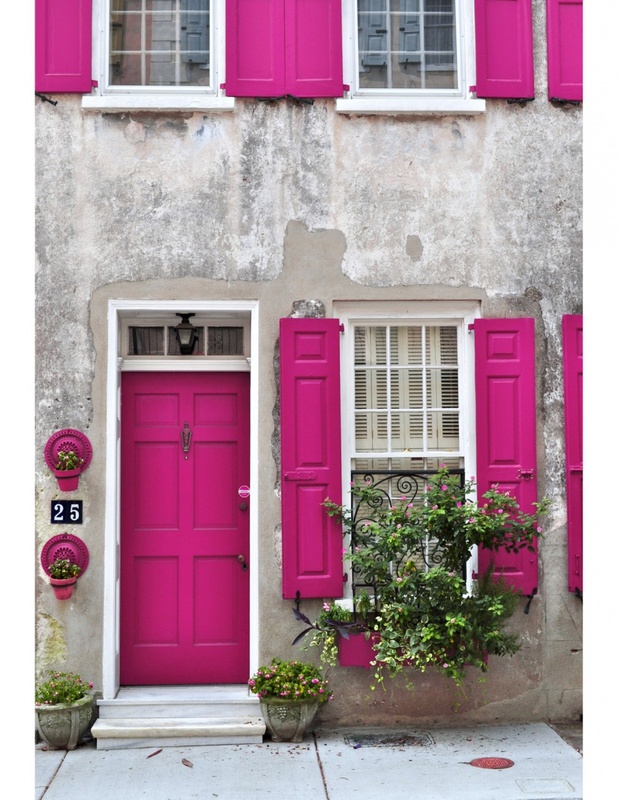 Did you know that the entryway to your home or business affects your attitude toward life? What you see upon entering can influence how you feel about your private life, and what you see as you exit shapes your attitude towards your public life. I like to take a photo in both directions, one looking in and another looking out. It is surprising how a two dimensional image will reveal something that you didn’t notice while looking around in three dimensional space. Ask questions! Is there a focal point? Does it capture the gaze? Is it uplifting? The GPS told you that “you’ve arrived at your destination.” Does the image of your entryway confirm this? Are your house numbers legible? In feng shui we like to create a feeling of having arrived. Ideally we encourage the notion of three gateways either physically or symbolically. At my house I had two trees nodding to each other, thus forming a natural gateway. I also had two planters standing guard as sentinels. And I always found it interesting that Islamic architecture adds extra space at the top of an archway to allow room for your aura or spirit, maybe your higher self to enter with you. An entry area should feel like shelter and refuge with overhead protection from inclement weather. Feng shui also recommends that each of the five elements be represented, and from scientific research we know that human beings feel most content when all five senses are engaged. 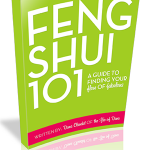 Armed with feng shui wisdom from the ancients and from science of the modern age, we can create a feng shui checklist for our entryways to home or business. Refuge and shelter can be a portico, a loggia, or simply a roof or awning over the front door. A beautiful doormat invites you to wipe off dirt and debris from the outside. It is a symbol of cleansing as you enter an interior space. A place to sit creates comfort and gives a feeling of support. This could be a bench or a rocker with a side table for your coffee or tea. In China a pair of fu dogs or lions might flank the front door as protectors. Here we recommend planters with multi-colored flowers to stand guard as sentinels. In Chinese tradition, feng shui practitioners prefer a water feature somewhere near the entry as they equate flowing water with money coming in. Auditory enhancements could be the sounds of bubbling water, a wind chime or a pleasant door bell. Fragrant flowers like jasmine or honeysuckle add olfactory stimulation. A flag, a windsock or a banner will flutter in the breeze and capture the gaze. Add lights for night time safety, e.g. solar fixtures to illuminate your path. All our tips aim to create positive qi in your environment. We want to avoid negative, i.e. sha qi. Walking around a property, we try to identify anything that might be threatening or irritating, something blocking your view, something pointing at you, spiky or prickly plants in your path or near the door, dense vegetation that should be cleared and trimmed. Qi should feel free and easy as we move along a meandering path. Our connection to nature is deeply satisfying to our well-being and should be kept in mind as the ultimate goal in feng shui. 10 Things That Happen When You Choose The Energy Of Love Over Anything Else!